I mean . . . SERIOUSLY, isn't she so precious? I will be planning more mini sessions this year! Make sure to follow me on both Instagram https://www.instagram.com/kristin_redbanjostudios/ and on my FB page. 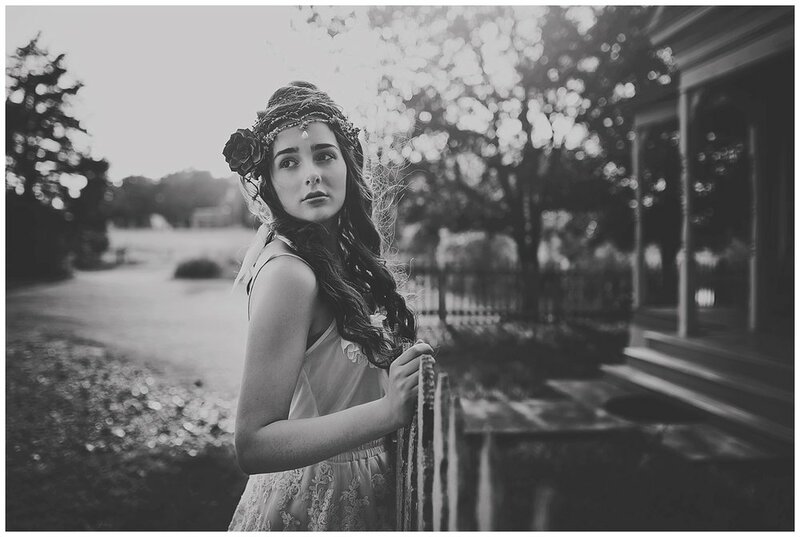 I loved this beautiful location with the perfect picket fence. I am hoping to start developing an area in my yard with wildflowers and a picket fence!